Airlines for America, the industry trade organization for leading U.S. airlines, projects a 3 percent increase in spring air travel. About 140 million people (or 2.3 million per day) are expected to fly on U.S. airlines during March and April compared to 136.2 million in 2015. That’s a 63,000 passengers-per-day increase. 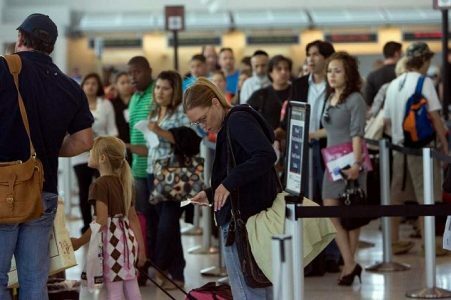 “The continued growth in passenger volumes can be attributed to the accessibility and affordability of air travel today,” John Heimlich, Airlines for America vice president and chief economist, said in a news release. “To meet the extra demand, airlines are deploying new and larger aircraft on many routes.” To read more at the Houston Chronicle, click here.